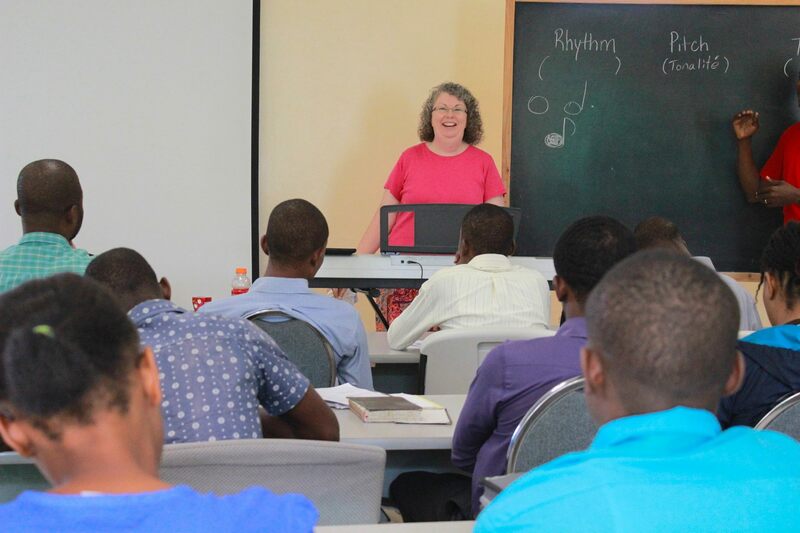 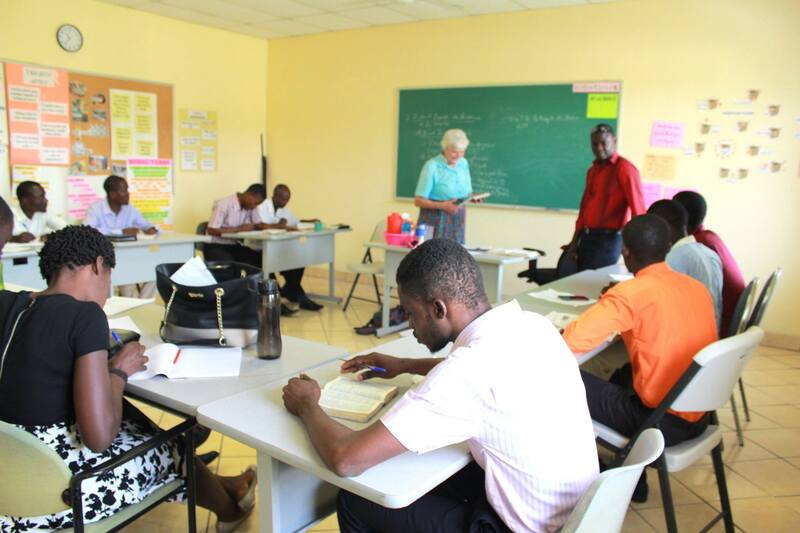 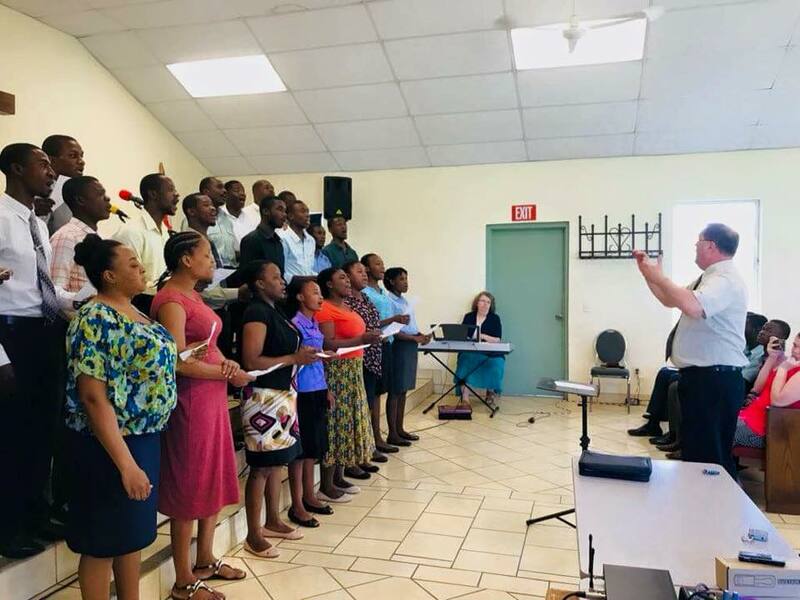 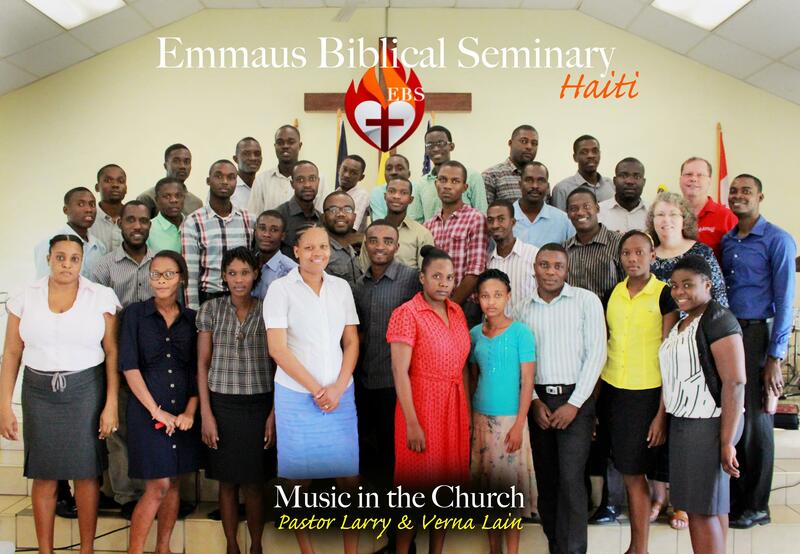 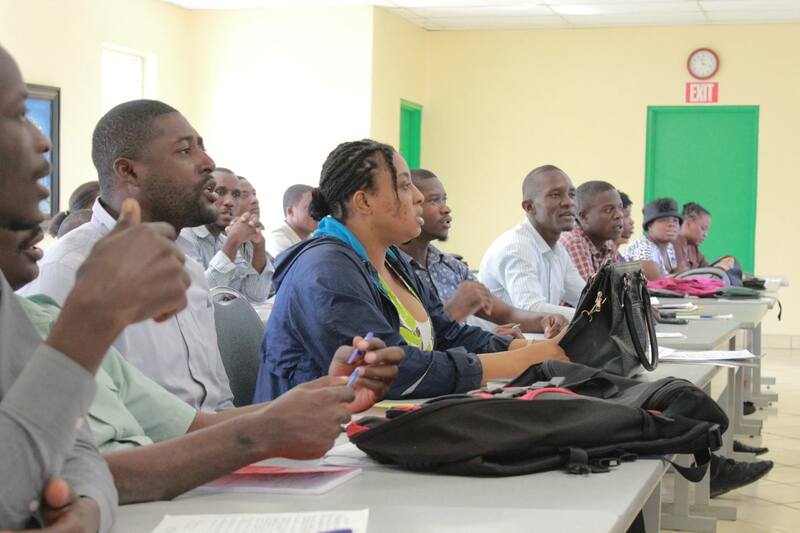 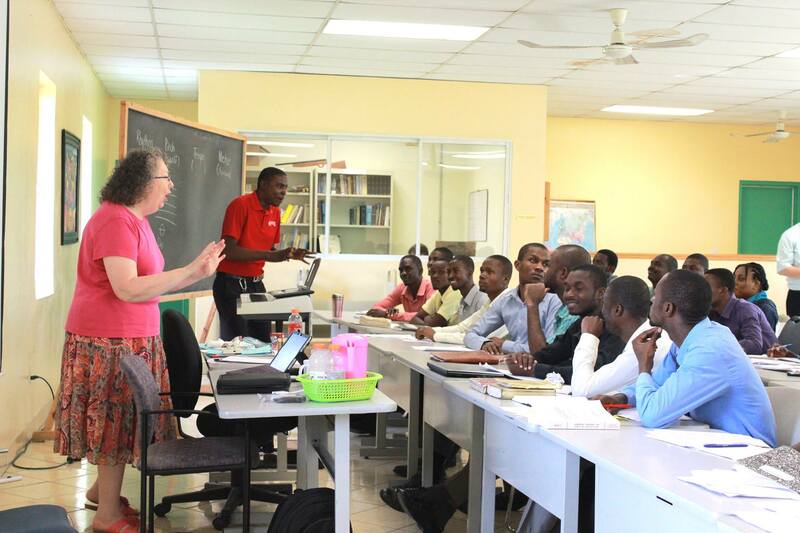 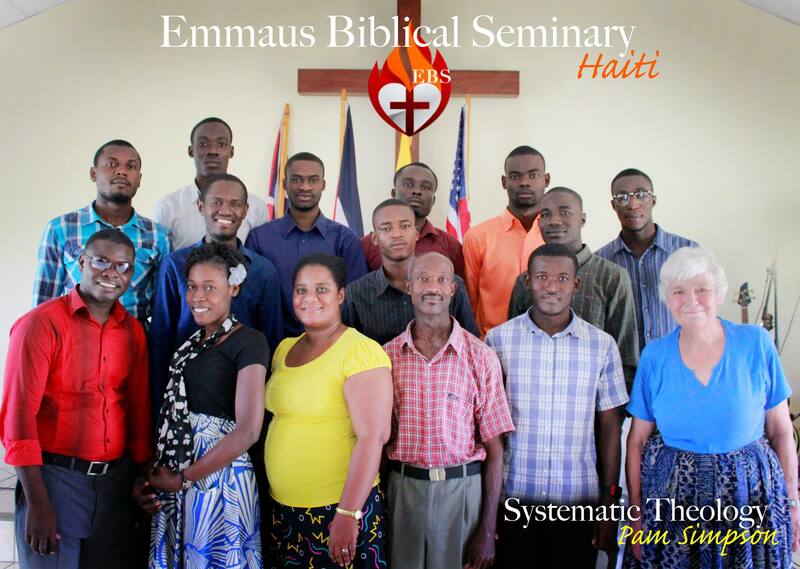 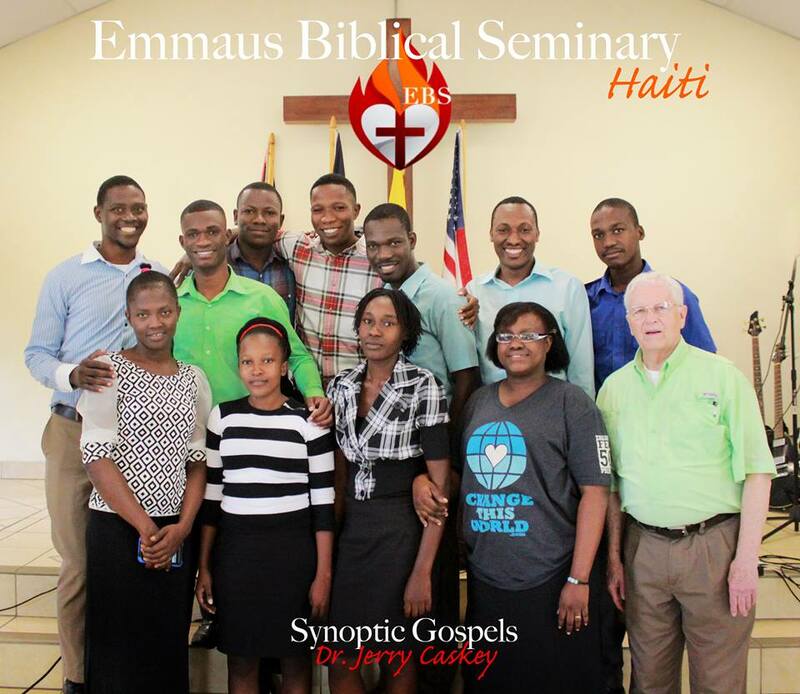 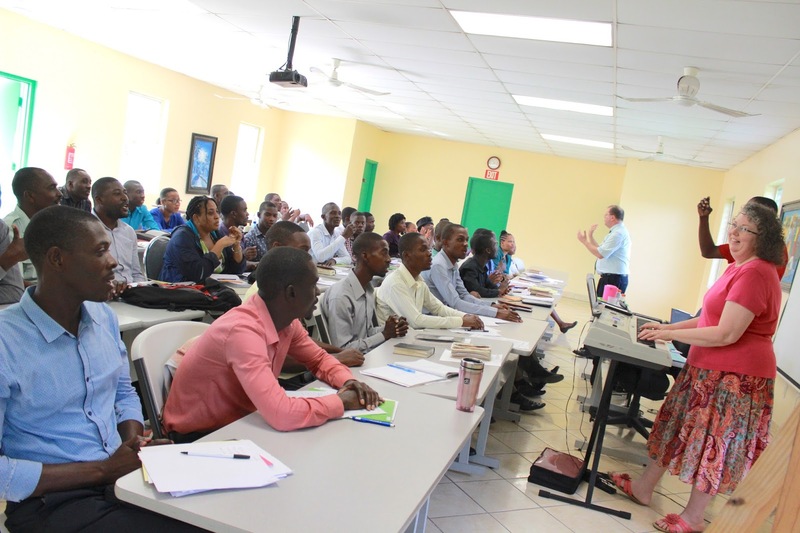 The future transformation of Haiti inevitably requires a new generation of men and women who are able to move faith-based organizations into the future. 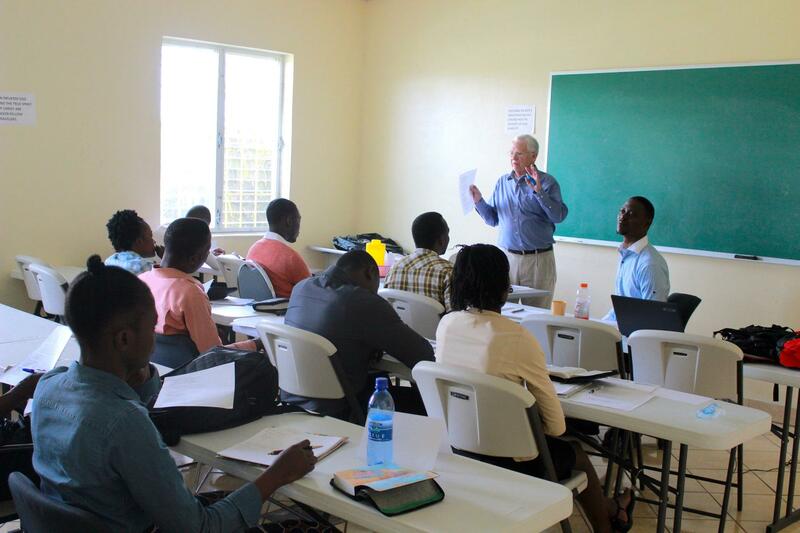 To that end, the Master of Arts in Leadership and Administration (MALA) prepares persons to serve as leaders who exhibit the Christ-like leadership required in an increasingly complex and changing cultural context and equips them to assume leadership positions in churches, Christian schools and colleges, mission organizations and community organizations. 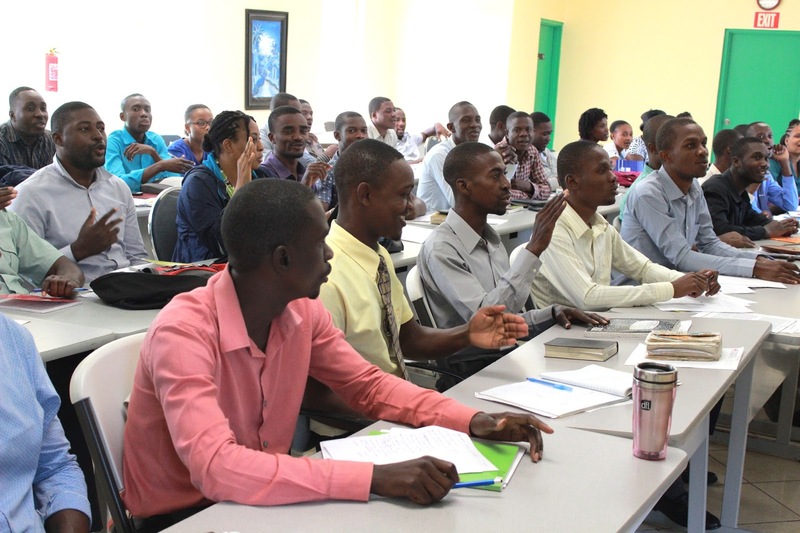 In addition, the MALA provides an opportunity for those who are currently in service to enhance their leadership skills. 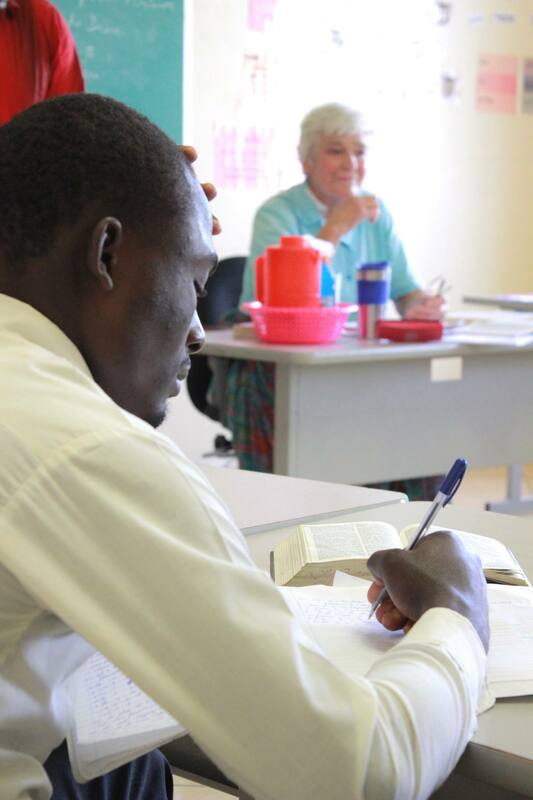 Commitment to person spiritual formation and the renewal in order to be an agent of personal spiritual growth and renewal in the lives of others.